I have a complicated relationship with the writing process. I love to write. I love the creative process of playing around with fictional characters and scenarios, drawing on both the real world and other stories to create something original. I love using descriptive prose that has a sense of beauty all of its own, regardless of the purpose it’s used for. I love writing clever, sharp dialogue that I’m not quick enough to think of in the moment, or that only work because I provided a setup that the real world wasn’t kind enough to give me. Moving into non-fiction, writing helps me to make sense of my complex, messy, seemingly contradictory thoughts, whether of a personal nature, or just thoughts on a book or film I sort of love and hate simultaneously. There is a lot about the writing process I absolutely love. This is an entry for the Insecure Writers’ Support Group, which cross-posts on each others’ blogs on the first Wednesday of each month. It’s not quite the first Wednesday, but it’s close enough. It’s been a while since I last posted on this blog. Although I’ve had gaps in my blogging before, the 11 month gap between the last time I posted here and today is by far the biggest. I began the blog back in November 2011, with the intention being that it would be a place for me to write about writing, and to whet my readers’ appetite for the fiction I actually manage to get finished. 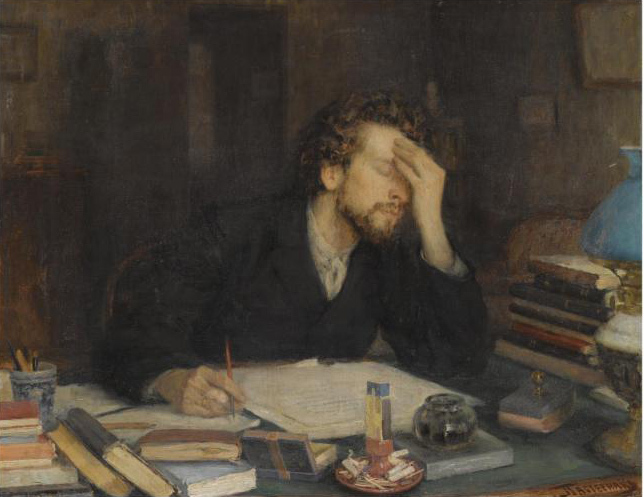 I seem to have a remarkable talent for losing faith in the projects I begin, and I tend to be indecisive about what to do with the rare short stories I actually finish, which pretty much cancels out any use this blog would have as an advertisement for my writing. I have, however, written various reviews, analyses and thoughts on various types of fiction, as well as links to my writing on other websites and publications. The things I’ve written aren’t totally without merit, and writing them has helped focus my mind when I’ve been lost in big, ambitious projects. One of the main things distracting me this last year has been political activity, but with the election now over, this should take up a little less of my time. My political activity has included a little bit of writing – on a separate blog and on one other site. I tend to think it’s fairly obnoxious to push your political opinions on an audience who haven’t signed up for that reason, so I’ll try and keep this blog politically neutral. My moral beliefs will probably bleed through and become slightly apparent in some of what I write, but I won’t make any overt arguments expressing my very strong and genuine belief in Northumbrian independence, or my support for the settlers betrayed by the Demilitarized Zone being handed to the Cardassians. Or any of the other things I absolutely, genuinely believe in. Now that I’ve got a few of my distractions out of the way, I should be able to return to more regular blogging, and fiction writing, in the next few days. I’ve been looking over some old, half-finished or unsatisfactory stories, in order to collaborate with my past self. It’s actually quite exciting to look back on what I’ve written before, and see that it’s not entirely awful. So I’ll be working on something soon, plus a few half-formed ideas I’ve got locked away in my brain which should be worth writing. IWSG: Can Satire Go Too Far? 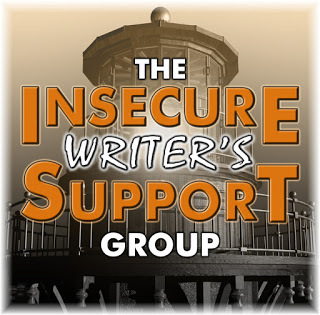 This is my entry for July’s Insecure Writers’ Support Group, a monthly ‘blog hop’ with the intent of giving each other feedback and encouragement. 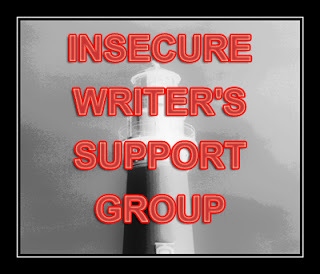 The full list of participants can be found at the Insecure Writers’ home site. Yesterday I published a satirical blog post, titled A Modest Proposal for Dealing With the Muslim Problem and Relieving Tension Between the Races of the Earth. You may recognise the format (of the title and the prose) as being drawn from Jonathan Swift, but there’s still the risk of what I wrote being taken at face value. I’ve never been a prolific writer, either when writing fiction or non-fiction. But I’ve (relatively) recently completed a three thousand word short story from scratch over a few days. I also wrote seven articles for Squawka over the Christmas period, one of which I wrote late in an evening after losing a family board game. But that prolific spell isn’t normal for me – in fact, I wrote most of this blog entry five weeks ago, and only got round to finishing this week.